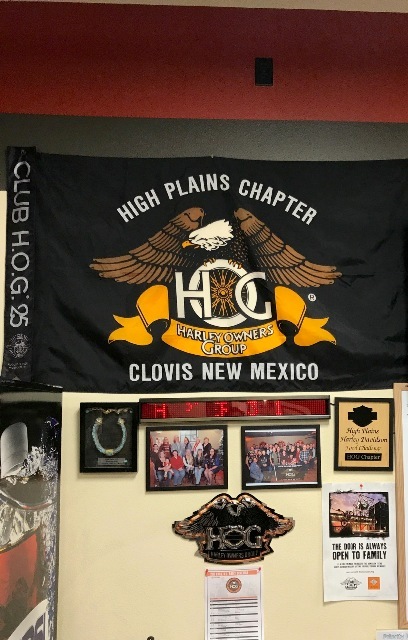 High Plains H.O.G.® Chapter Meetings are scheduled the first Saturday of the month at 9am at High Plains Harley-Davidson®. 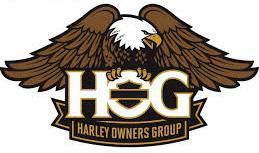 Join the High Plains H.O.G.® chapter by simply coming into the High Plains Harley-Davidson® Dealership and filling out the membership form. You must be a current National H.O.G.® member to be eligible. Local membership dues are $12 per year. 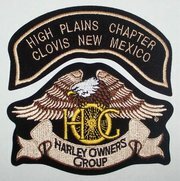 Exclusive Chapter Appreciation parties at High Plains Harley-Davidson! Reward points, food, and prizes! Access to all Chapter events, rides, and meetings! We Ride to a different destination every month! Exclusive access to the New Mexico State H.O.G.® Rally held in a different location each year!